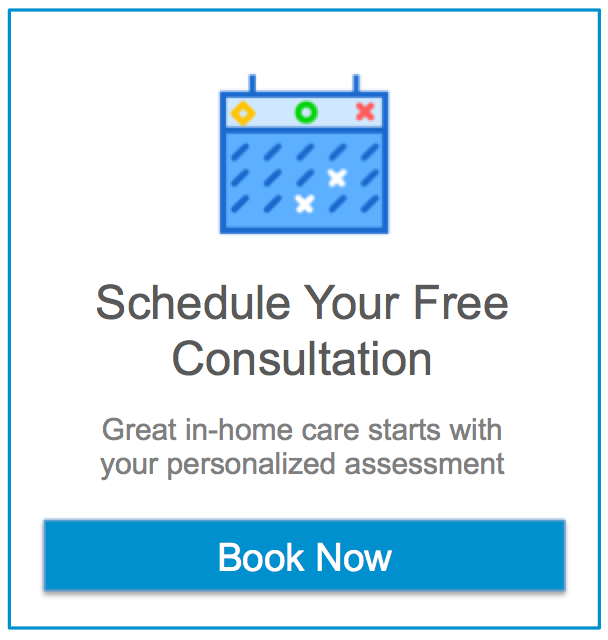 Are you looking for Home Care in Tampa Florida? Our caregivers are the heart of Assisting Hands Home Care. Their most important credential is that they are caring and compassionate people who enjoy helping others. Each home health care specialist is specifically trained to provide in-home care. All caregivers are bonded, insured and background checked, as well as certified in CPR and First Aid. Our caregivers provide service to help maintain the level of independence their patient enjoys. Their experience, training and supervision gives peace of mind to the family who know that mom or dad are in good hands. Last but not least, our office at Assisting Hands Tampa Bay is accessible: when a client needs home care in Tampa Bay, we provide the best solution by listening to their needs and responding to them.